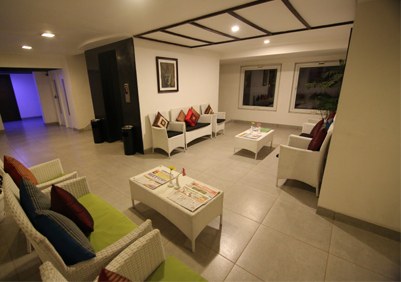 A calm and peaceful place situated at the heart of the city near Sukhadia circle, with proximity to all Tourist places & Corporate Houses, Offices, Banks, Commercial complexes, etc, lies Udaipur's newest "Hotel Horizon". 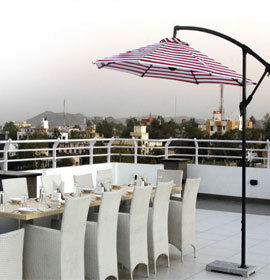 The Hotel is rapidly becoming popular due to its location, amenities, services and people who are committed to providing a unique experience in hospitality. 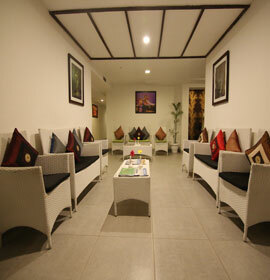 All of our guests are treated with warmth and over whelming respect while creating a homely environment. The Hotel Horizon is classy and extravagant to the very core. Majestic appearance, elegant interiors, luxurious furnishing and warm service, everything that makes the hotel a comfortable place to be at. Each room comes fitted with the best of amenities and facilities, with breathtaking views of the city's eternal beauty from the roof top gallery. 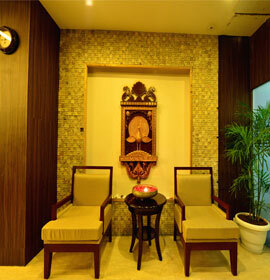 The round-the-clock room service that guests are perfectly comfortable. 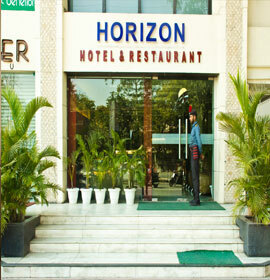 Horizon Hotel delights you with its excellent services, timeless values and peaceful atmosphere believing in an "exquisite level of service". 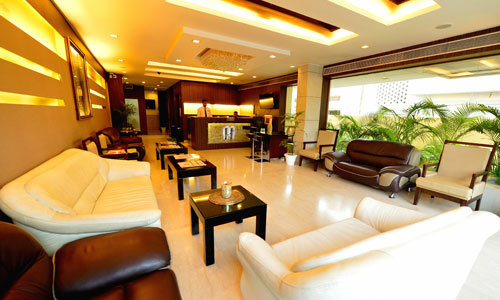 We offer 40 Rooms (Elegant & Royal Executive). A calm and peaceful place situated at the heart of the city near Sukhadia circle, with proximity to all Tourist places & Corporate Houses, Offices, Banks, Commercial complexes, etc, lies Udaipur's newest "Hotel Horizon".